“I found myself in a twilight zone. The feeling is like dreaming while awake. I felt numbed, I was shocked, in denial, angry and depressed all at the same time. The dreams I had for my son, going to Ateneo de Manila University or becoming a congressman, were thrown out of the window. However, I discovered that the more I share my experiences to others, acceptance of Adrian became a lot easier and my own recovery, quicker”. Our facilitator for this month is Mary Grace L. Adviento. She is the new ASP National President. Grace is a physical therapist by training but a copy center entrepreneur by profession. This woman of many talents is an invaluable resource to ASP. Her down-to-earth and magnetic appeal makes her one of the best facilitator of ASP’s Early Detection and Early Intervention program. 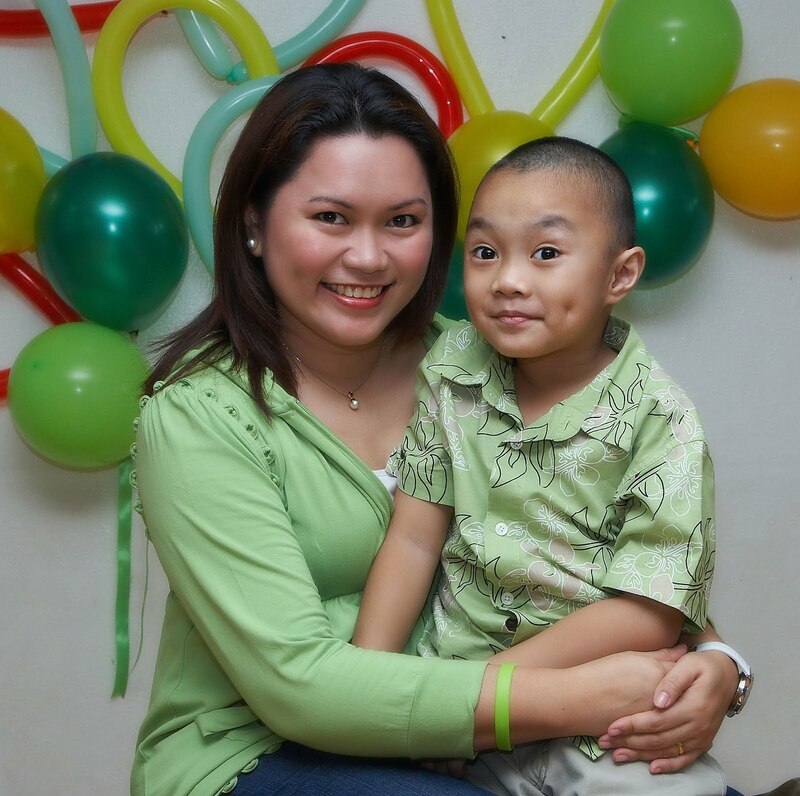 She is mother to Adrian, a 7-year old child with autism. Sign up now and learn practical tips and how to advocate for your child with autism. Call now to register in the April 17 Family Support Group.